Giving kids a healthy start in life, means providing them with opportunities that simultaneously develop both physical stamina as well as their cognitive abilities. Our toys make great healthy Christmas gifts, as they are designed from pediatrics research that helps identify activities that foster the connections between thinking, learning and growing during the critical early years of childhood. For very young children, ages 0 – 5 good health doesn’t mean sticking to a repetitive exercise routine, but instead it is linked to the opportunities youngsters have to engage in activities that connect their thinking (mental growth) to physical movement. 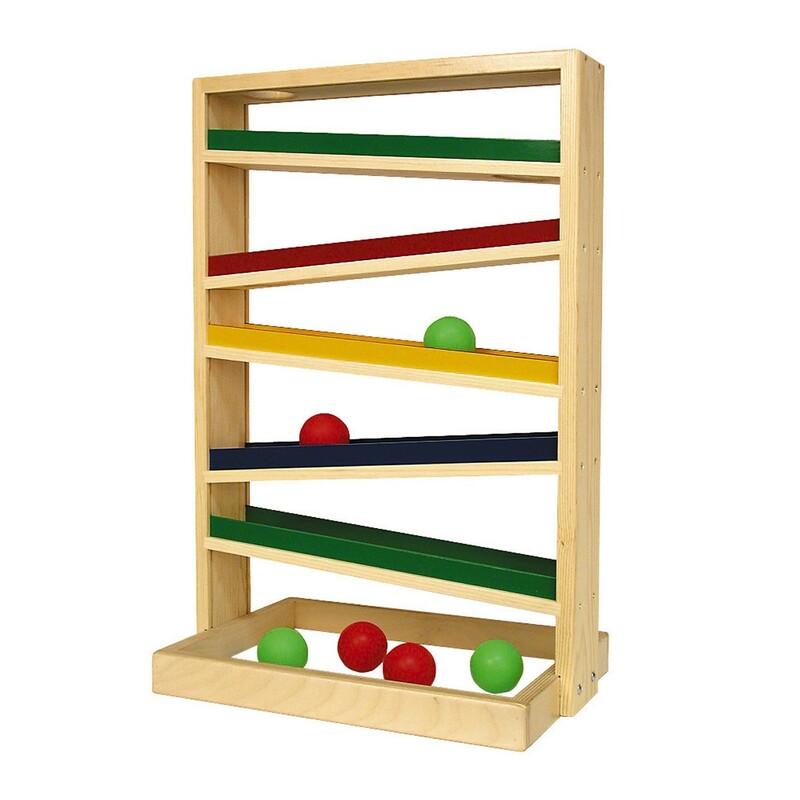 To this end, simple wooden toys have been shown to provide more benefit than do high-tech apps and electronic devices, when it comes to promoting early physical and fine motor skill development. 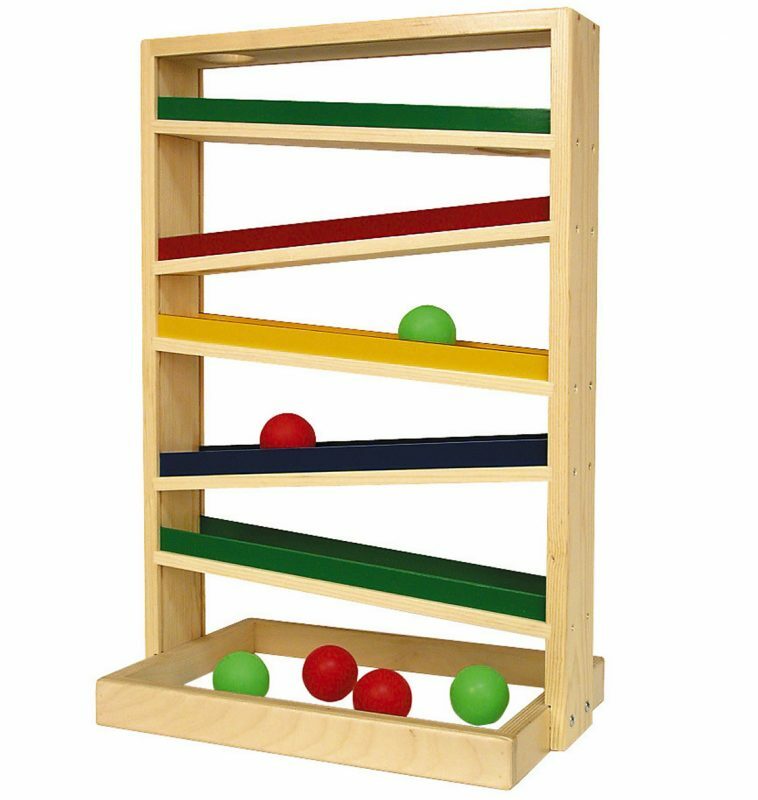 Our toy line helps children very early in life develop hand eye coordination, physical gripping skills and visual discrimination skills. Our toys help foster the mental pathways between cognitive activities and physical skills, which are the fundamental connections that are required between the brain and the body for a healthy life. This entry was posted in Babies, Childhood, Childhood Development, Children, Education, Infants, Kids, Pre School Kids, Toddlers, Toys, Uncategorized and tagged christmas, gift, gifts, healthy, holiday.